With the holy month of Ramadan underway, Tata Docomo has launched special offers for its customers to celebrate the occasion. Tata Docomo has announced 3 special Ramzan offers for it prepaid GSM customers in Andhra Pradesh and Telangana. Customers can avail special ISD calling to the gulf countries of UAE, Saudi Arabia and Kuwait at just 13.1 p/sec. the users don’t need to make any special top-up to avail this offer but just need to have sufficient core balance to make the calls. The offer will last till July 31. Further, on the recharge of Rs. 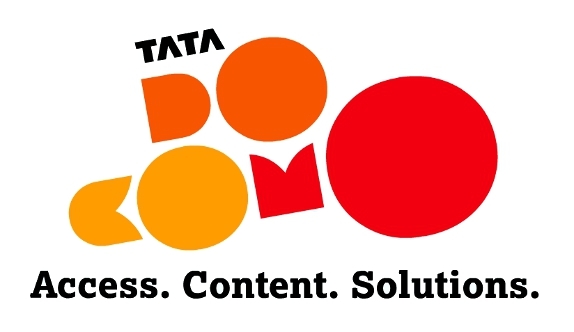 700, Tata Docomo prepaid users will get talk time of Rs. 786 with lifetime validity. Similarly, on recharge of Rs. 125, users will get talk time of Rs. 135 with a special Ramzan local night calling tariff between 11 pm and 7 am of 1 p/min to any Tata Docomo number and 1.5 p/2 secs on other networks. The offer is valid for 15 days only.